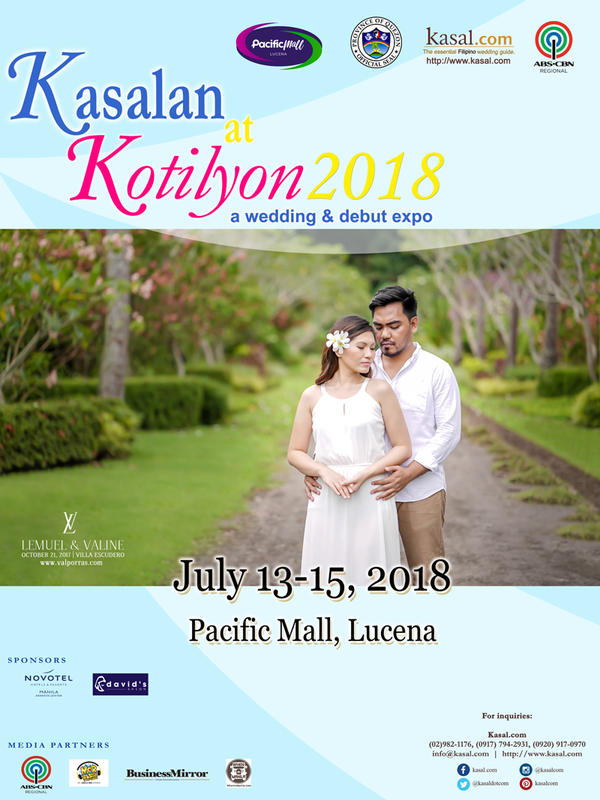 Deemed to be a unique bridal fair in Lucena, this event is the 3rd leg of Kasalan at Kotilyon 2018 which ties key cities in the Philippines with one objective of promoting the local wedding and tourism industry. Open to public! Admission is FREE! Copyright © 2016 Web Phil. Info.com, Inc. All rights reserved.